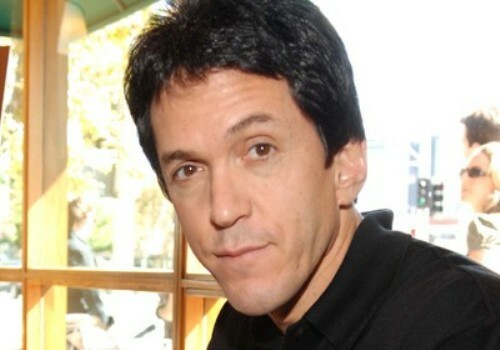 Albom was born with the full name Mitchell David Albom on 23 May 1958 in Passaic, New Jersey. In his early career, he got critical acclaim for the sport writing. He spent his time a little while by living with the family in Buffalo, New York. Then the family moved to Oaklyn, New Jersey and settled here. The location of his family’s home is near Philadelphia, Pennsylvania. Mitch came from a middle class family, but his parents were very supportive. He was encouraged by his parents to see the world and not to finish his life in this small neighborhood. Today, his siblings live in Europe. His parents are very proud because their children can see the world and gather at home in the Sundays for a dinner. 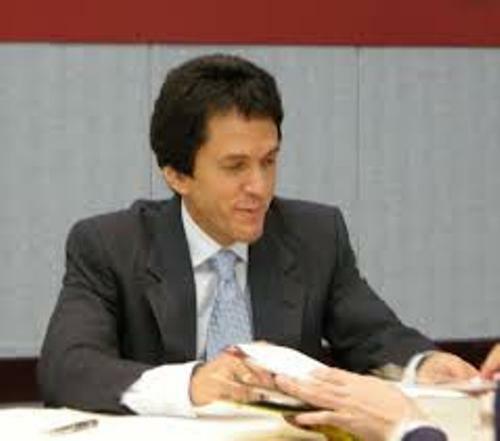 Albom developed the interest in journalism when he lived in New York. During the day, he wrote for a weekly newspaper in Flushing, New York called The Queens Tribune. At night, he spent his time working in the music industry. By working at night and day, he could go to Columbia University Graduate School of Journalism. He also took a job as a babysitter to pay for the tuition fee. He had a part time job at sport magazines and nighttime piano playing. There were several magazines that he worked as a freelancer. They included GEO, Sports Illustrated and The Philadelphia Inquirer. 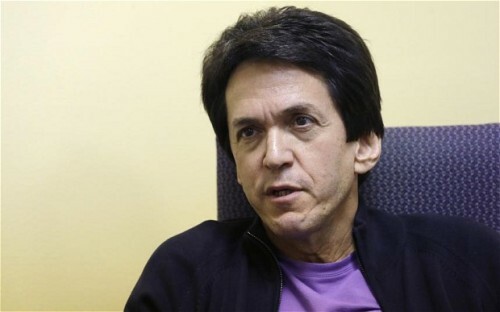 Albom also sold articles during Olympic sports in Europe. He paid the travel fee by himself. 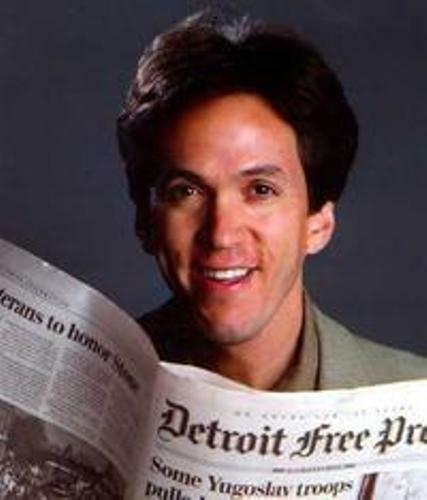 Albom was a fulltime writer for The Fort Lauderdale News and Sun Sentinel in 1983. Due to his achievement, he got a promotion as a columnist. He won Associated Press Sports Editors award for best Sports News Story in 1985. Check another sport writer in Mike Lupica facts. Detroit Free Press hired him as the lead sport columnist for the replacement of Mike Downey. Soon Albom is popular with his sport column. You can find him appeared in “An Evening with Tony Bennett” on 22 October 2007. 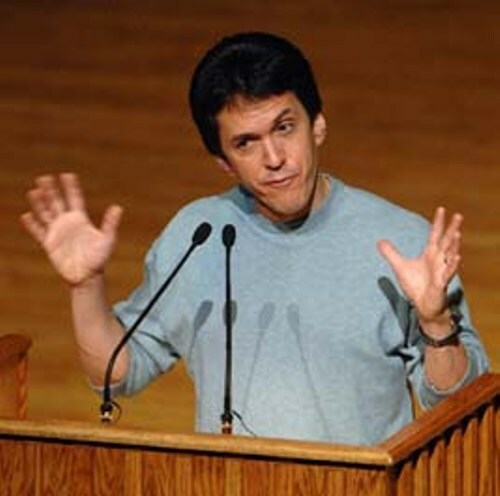 What do you think on facts about Mitch Albom?